This little bear is just the most adorable member of the entire pack! 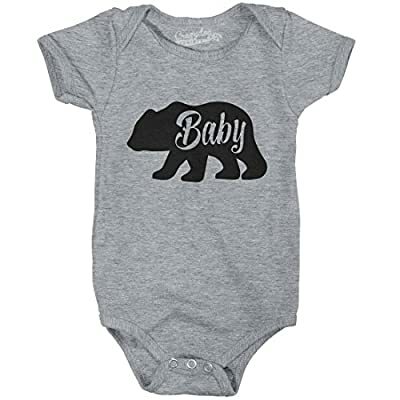 Your little one will be as snuggly and cute as a teddy bear in this baby bear bodysuit. 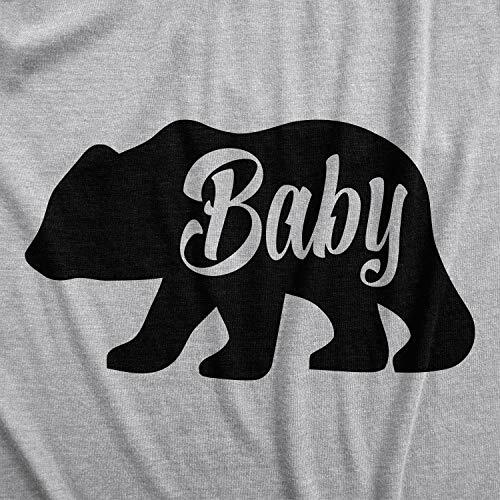 We also have matching mama bear and papa bear tees for the perfect family photo or roarin' day out on the town. #familygoals for sure! 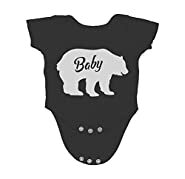 What a great way to show off the love you have for your bear cub and the pride you have in your family. 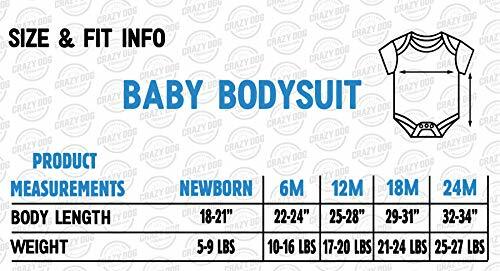 At Crazy Dog T shirts, we've combined what every parent loves in an infant romper: a comfortable fit and funny jokes or cute images. These silly, cheap one-piece suits are made with super soft cotton and top of the line screen printed ink that stays vibrant and look great. Our cool and adorable tops for infants and toddlers are great for summer, daycare or playing on the playground. 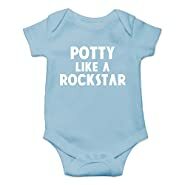 Our bodysuits will help your son and daughter look stylish, feel comfortable and be funny all at the same time! 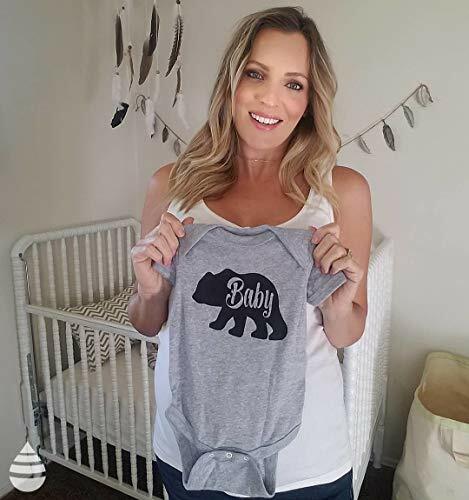 They're great gifts ideas for a kiddo (or a mom or dad!) with a great sense of humor. The ultra soft cotton rompers let your little ones look great watching cartoons at home or chillin at the park. Our experts have harvested the finest jokes, quotes and cute images guaranteed to get a smile. 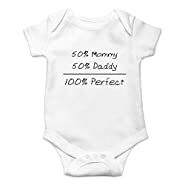 We print all our bodysuits, novelty tees and tank tops in-house with state of the art equipment so your shirt is made to last and will look awesome on your niece, nephew, daughter, son, granddaughter or grandson. It makes a great gift for all occasions! 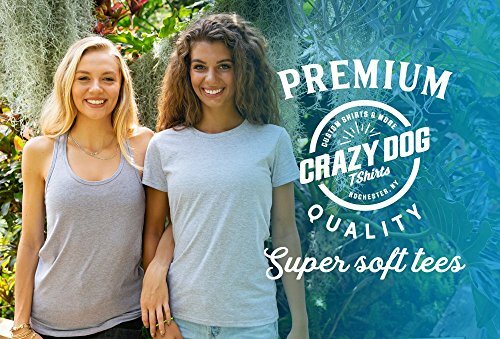 Exclusive Crazy Dog T-shirt branded tee designed and printed in the USA. We use the highest grade plasticol ink and state of the art equipment to ensure vibrant colors and lasting durability. 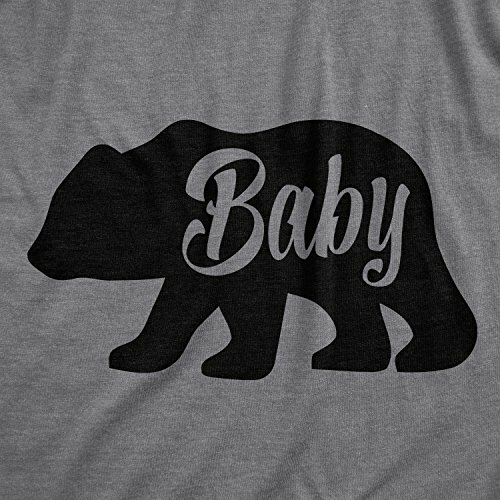 Professionally printed super soft funny and awesome tees. Our lightweight fitted tees are made from ultra soft ringspun cotton to get that comfortable fit and feel. Once you put this shirt on, you won't want to take it off. Satisfaction guaranteed! 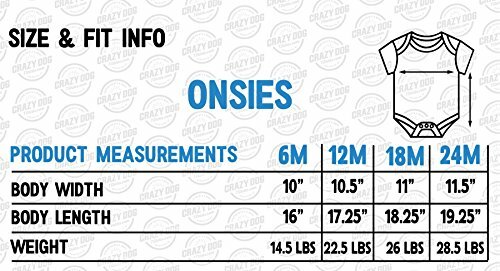 Great Fit; Chose your size before you buy. 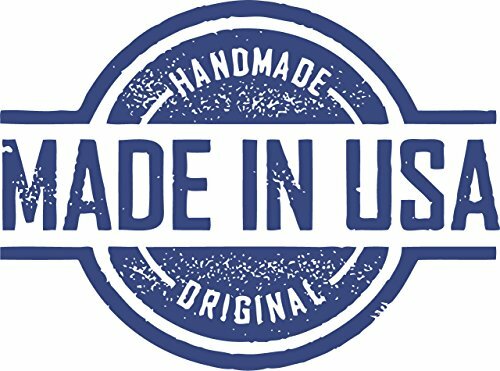 Larger sizes are available - 3XL 4XL and 5XL - for most designs. If you are unsatisfied with the fit, we will provide an immediate exchange. 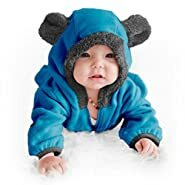 Machine washable (wash inside out in cold water, hang dry). Perfect Christmas gift idea, birthday present or treating yourself to the best graphic shirt. 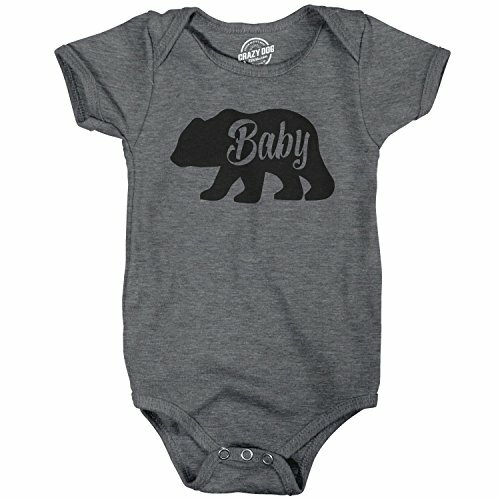 This is an infant romper; Check our other listings for this design in men's, women's and youth sizes.